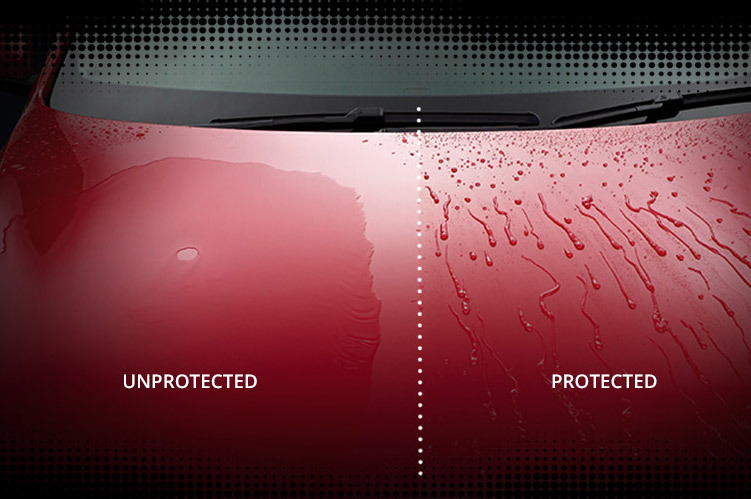 All exterior paintwork is treated with a unique protective coating. This protective coating will enhance the paintwork's shine and ensure maximum resistance to environmental hazards, even in the most severe weather conditions. The glossy water-repellent coating is easier to keep clean and maintains a superb deep glossy shine. 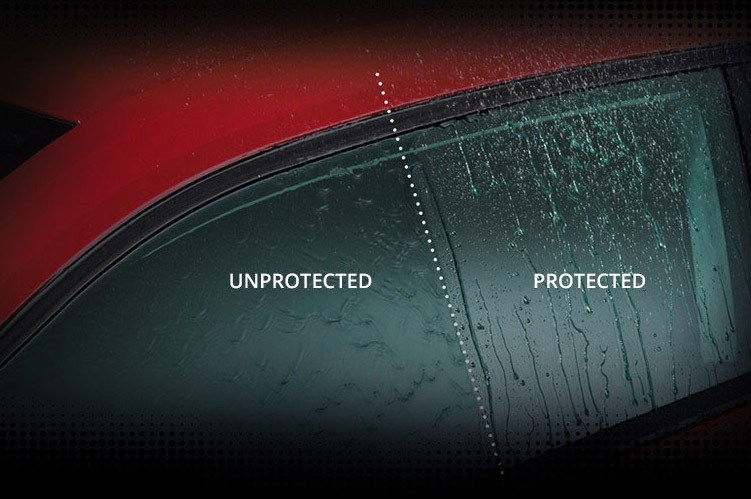 Protecting your car isn't just about maintaining a beautiful exterior. 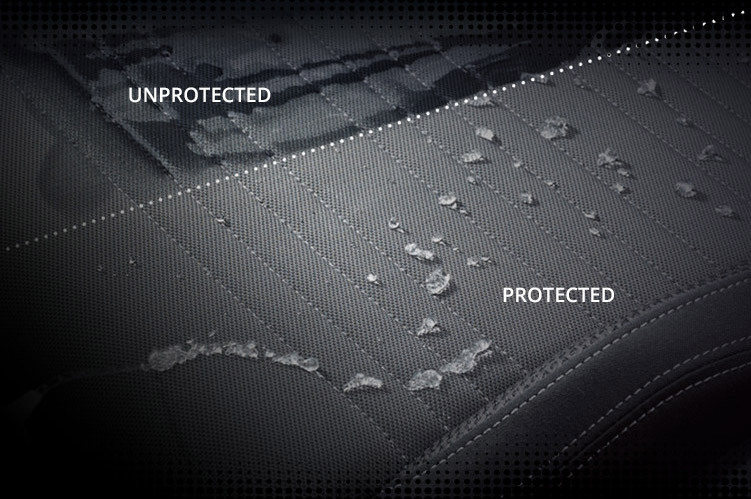 LifeShine's interior treatment coats each and every strand of your car's upholstery multiple times to create a shell barrier around fabric and leather. Spills and moisture are kept locked out of your car's seating, and are easily wiped away if any accidents do occur. 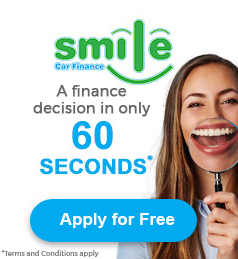 LifeShine is backed up by a lifetime guarantee for as long as you own the vehicle. All queries are handled by the Autoglym Customer Care team and supported by a national team of Autoglym Technical Service Specialists.